Home / AOS / slaves to darkness / Slaves to darkness and the 4 gods. Recently, some knucklehead was making the argument that we cannot have”cults” to the various gods in warhammer fantasy, which is patently untrue. 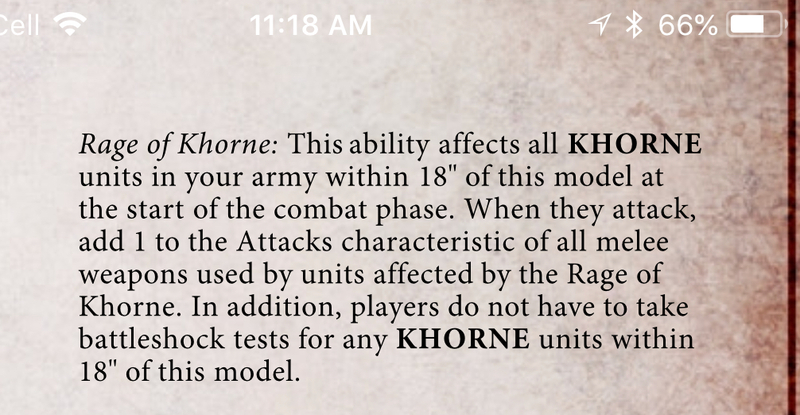 this example we will give them “khorne”, which as per the rule makes them khorne keyword! which then allows them to function with the bloodsecrator’s ability! In the near future i will write more details about alliances and combos there-in. 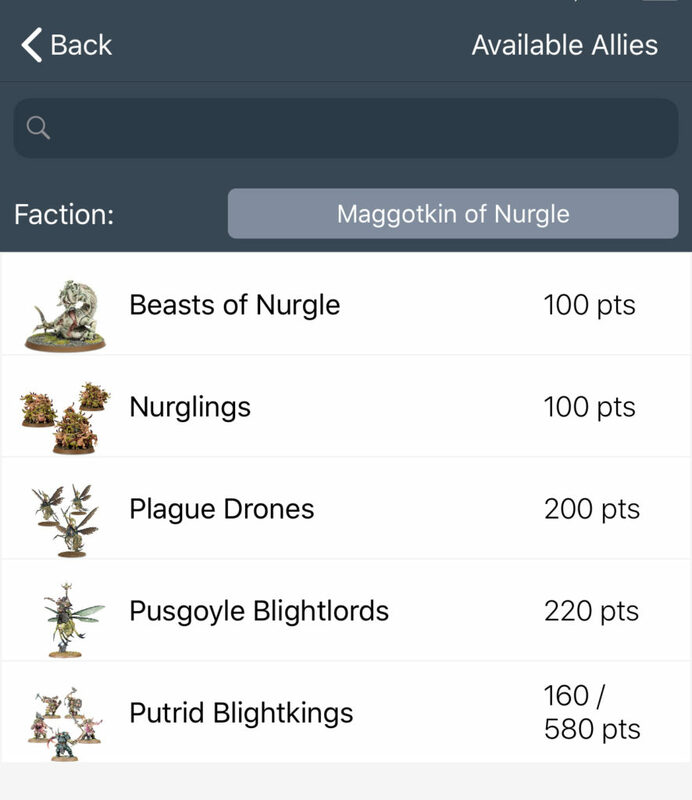 I have been waiting to see if a new aos is coming(next month) to post more details as this is a confusing topic(allies and keywords)to many new comers!